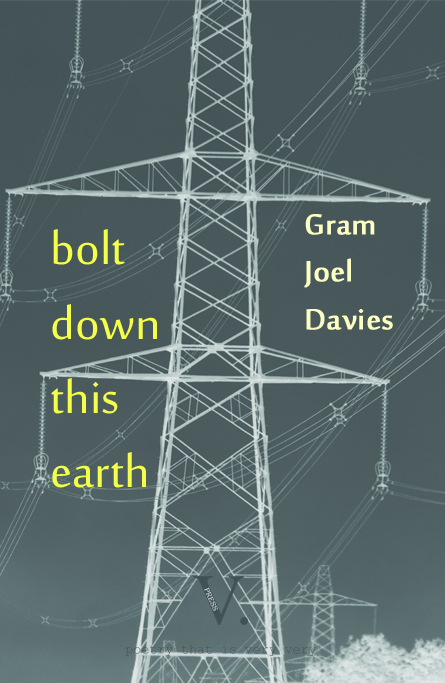 Bolt Down This Earth is Gram Joel Davies' first collection. Bolt Down This Earth is very vital and very charged. 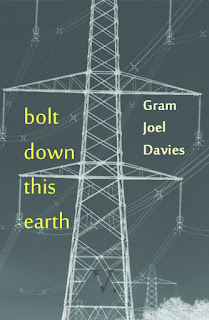 Buy Bolt Down This Earth now using the paypal link below. He does not rinse his beard. into the warm street like a lit flume. comb the line of hers. kiss up her ribs, back down. "Davies evokes psychological states of inner turmoil via language which is estranged and troubling, yet beautifully constructed in its disaffection – ‘ Your carpet crawls like droplets on a hotplate / and the fear of tiny mouthfuls grows, exponential / to fleabites’. (from ‘Creep’). Powerful stuff indeed." From a review by Steve Spence, Litter, full review here. I'll leave that there to ponder, but I could write an essay on that one image. And the delights keep coming. Davies is as adroit with language as he is with imagery...Like I said, Davies' poetry is electric – and I love it!" Andy Hickmott, from a detailed review in The Journal. 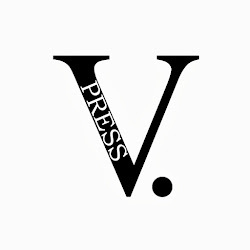 The full detailed and thoughtful review by Grant Tabard can be found here. "Davies’ sonorous, surprising and jolting narratives are coherent, cohesive and highly unusual. They’ll challenge your expectations." This full review may be enjoyed here.